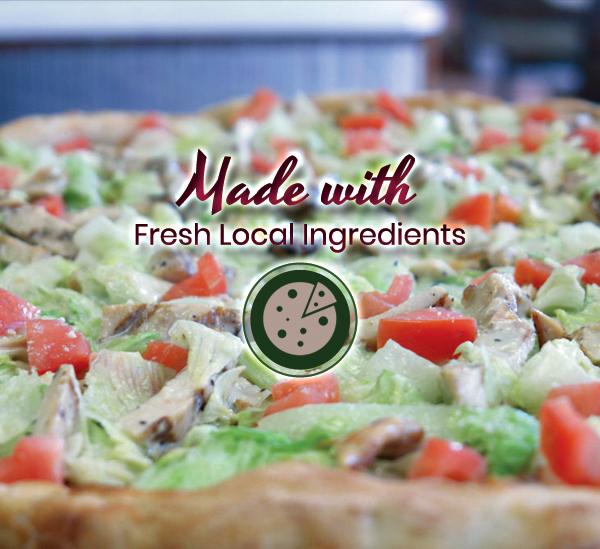 Frank's Pizzeria & Restaurant will periodically send special savings, promotions and coupons to our Preferred Internet Clients. To take advantage of these online specials, please join our e-mail mailing list. Please note that Frank's Pizzeria & Restaurant WILL NEVER provide your email to any outside agency or 3rd party.